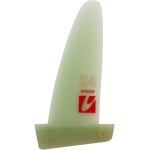 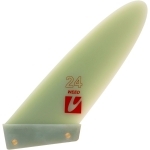 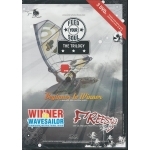 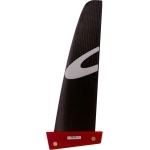 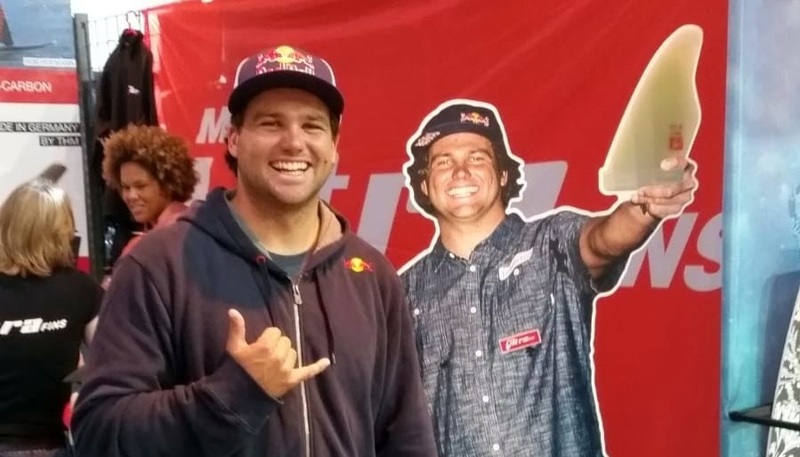 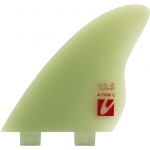 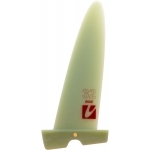 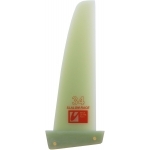 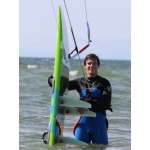 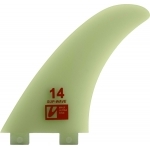 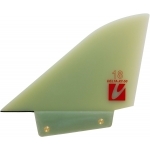 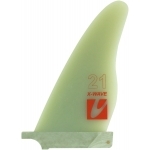 World class fins for world class sailors - and you! 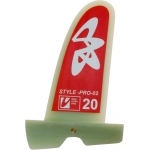 The accessories are important too! 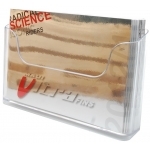 Fair shipping costs, fast shipping, easy and secure payment: This is our service for our customers. 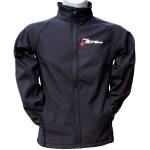 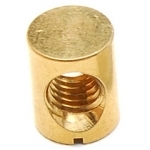 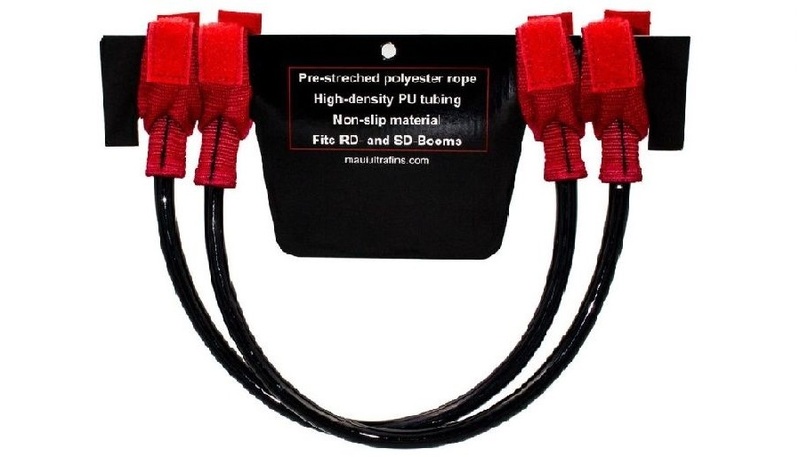 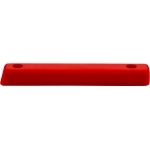 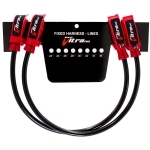 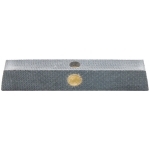 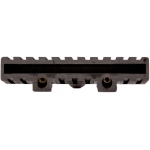 The whole online shop and - what is more - the payment process run trough SSL-secured connections. 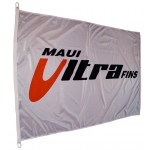 Should you encounter problems when ordering / paying, just send a mail to info@mauiultrafins.shop. 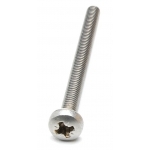 We will come back to you as soon as possible. 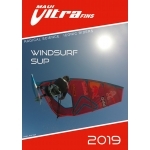 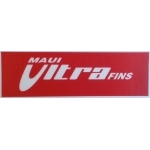 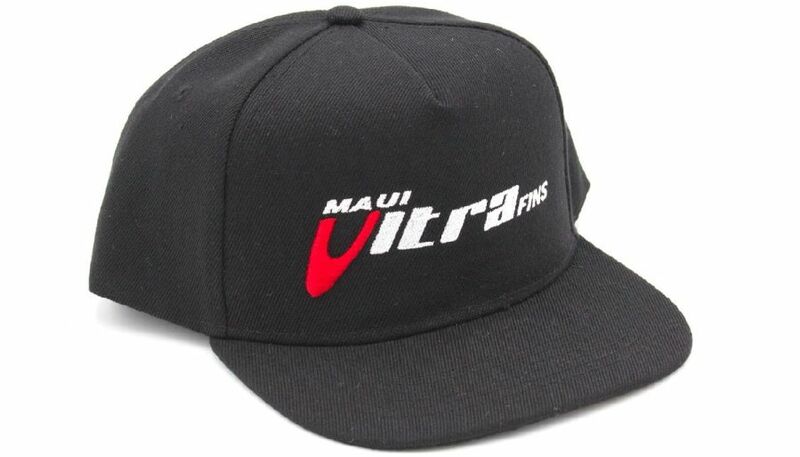 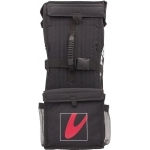 Enjoy your shopping with Maui Ultra Fins!